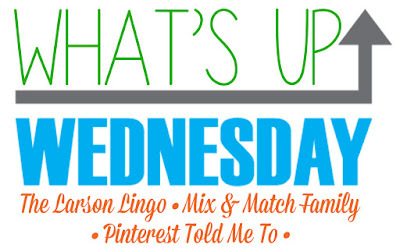 I can't remember the last time I actually linked up for What's Up Wednesday on the right day! 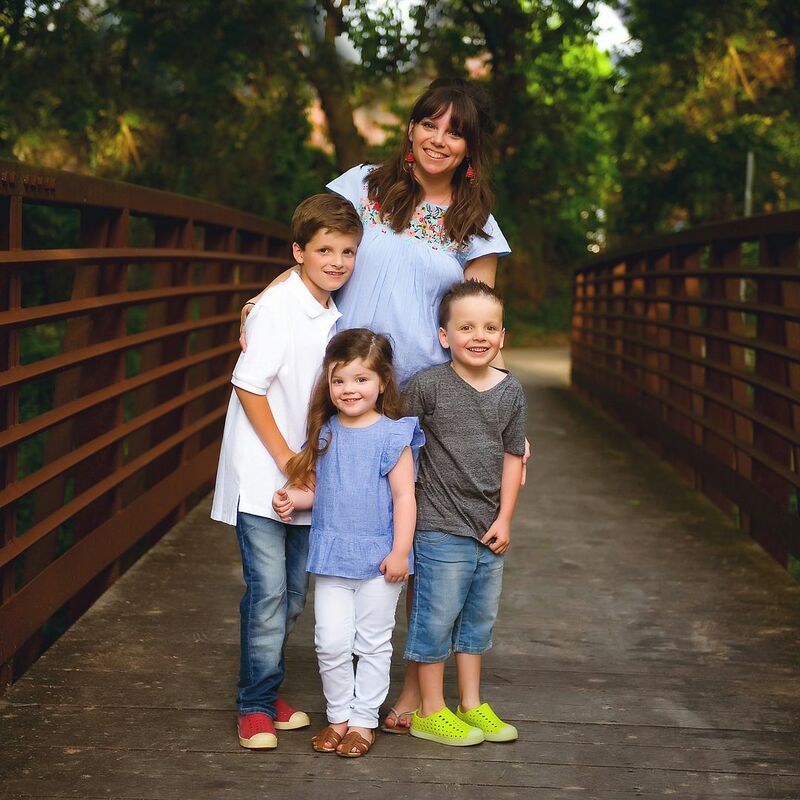 I'm so excited to be linking up with Mel, Sheaffer and Shay and sharing What's Up! I skipped out on a big grocery run this weekend and now we're paying the price. We ate leftovers Monday night and omelettes last night. My fridge isn't quite this far gone, but a trip to the store is inevitable at this point. ... and one of my very favorite pictures EVER was this week 2 years ago. Qixels!!! I mentioned earlier that Luke got a couple of sets for Valentines Day and I mean it when I say that it keeps him busy for EVER and he ends up with cute little figures. It only requires water and makes zero mess. You can find a ton of different sets HERE. PS - Luke and Mason have been LOVING their ZOOB blocks. They're easy to use and are flexible even after they've been put together. Mason got the giant 500 piece tub for Christmas and you can find it for almost 50% off HERE. After several requests I'm working on a super festive post about Easter baskets and Easter outfits! You know I have a thing for random/educational/animal shows :) and I've been watching The Incredible Dr. Pol on Nat Geo Wild. He's a veterinarian in rural Michigan and he's originally from Holland. If I close my eyes while he's talking it's like my Opa is in the room. The show has a lot of large animal births and poop and all of that - but it's so interesting and endearing! No shame. My favorite song right now is My House by Flo Rida. I've worn several of my pairs of TOMS for the last time recently. Some of them have finally been dubbed "garden shoes" and I've been looking at several cute replacement pairs. This pair is on sale for under $50 and I think they'll be so cute for Spring. Luke is racing his box car at Awanas and I can't wait to watch him! The next release of Spring Matilda Jane!!! And look at the sneak peek they put out yesterday! 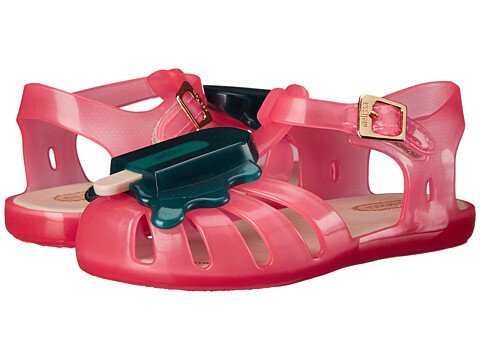 And just LOOK At these adorable jellies with the popsicles to match the sneak peek above! That's that! So What's Up with you??? I love rainy days when I never have to leave the house! After dropping the kids off at preschool while holding backpacks and nap mats, I'm certain I looked like that cat and I even had an umbrella?! Ha! Yes!!! They make them on a little board and then just spray with water to make them set. He'd love them! Rainy day hustle and bustle with the kids is the worst! My kids inevitably need to tell me a very lengthy story while I'm standing in the rain trying to buckle them. 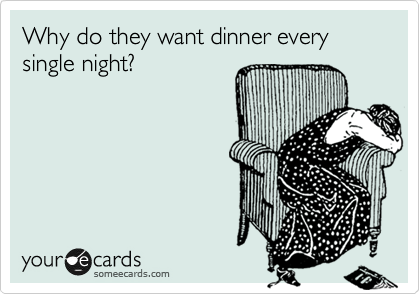 Or, it's inevitably the day they give me a battle over getting in their car seat. Smith is obsessed with Qixels too! Santa brought them for him and he will sit for the longest time and create. Woohoo! My son has been asking for Quixels. Glad to know they do not make a huge mess. My House is deffently my jam right now...LOVE IT!! My daughter is a HUGE Dr. Pol fan. It is always on in our house. I must admit I have to turn away sometimes. Have a happy hump day...woot woot! Girl, Dr Pol is so good! I feel like it's a little bit much for my kids right now, but I'm tempted to let them watch because it's so fun! I love a rainy day only if o don't have to leave! Those little jelly shoes are the cutest!!!! Have a great Wednesday ! Dr. Pol is my favorite! We share a current favorite song! Even my husband knows to turn it up when it comes on. I'm so cool flying down the road in my mini van with Flo Rida blaring! Not! We love Quixels too! Those toms are adorable! Thanks, Lizzie! I'm pretty excited to get them in! Easter baskets!! Thanks for the reminder - I failed BIG TIME last year...must redeem myself! Love My House as well! I turn it up way too loud also! LOVE THAT!!! I've ordered several things from them and they're AWESOME! What a small world! Those jellies and that dress are gorgeous!! I didn't order last month and I'm hoping to order this month! And thankfully nothing I've been eyeing is out of stock!!! I can't wait to see the pink flamingo touches for GG's birthday party!!! And yes, it was raining yesterday here in Tulsa and it made for a horrible afternoon of pick ups! YAY!!! I've heard that this month is going to be GREAT!!! Oh jeez, now I'm going to be singing, "Outside! Outside! Outside, everybody, outside!" Lol. Thaaaanks. I think I need to get my kids Quixels!!!! I am totally loving My House also...I jam out to it on my long runs! YES! They have all kinds of kits and patterns they can do! Looking forward to the Easter basket post, you always have such great ideas! Oh, and the Qixels are now in my Amazon cart. 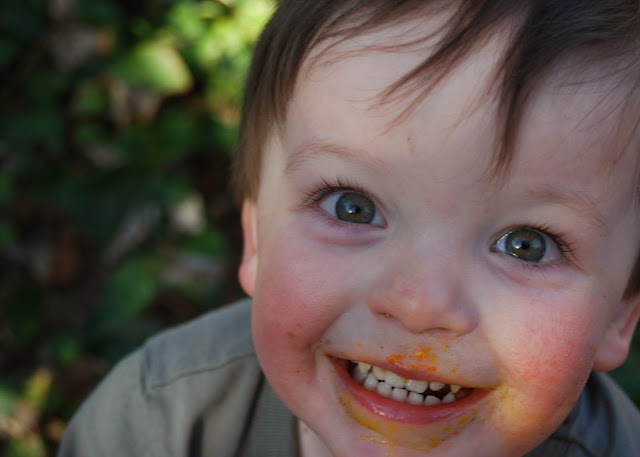 My grandchildren are the recipients of many of your toy/book suggestions:). YAY! I'm so glad!!! I hope they love the Qixels! Those jelly shoes are TOO cute!!! I actually remembered to link up today, too. I'm always a day late! I am obsessed my house by flo rida as well, no idea what has got into me, not my type of music at all! 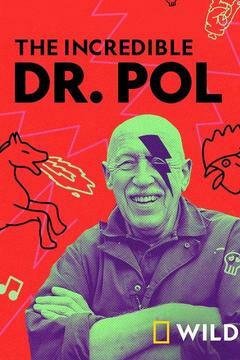 Love Dr. Pol. So educational and funny! YES! I cringe A LOT (when he goes "up there" with his bare arm hahaha), but LOVE it! I LOVE a rainy, stormy day when I can stay home, but how often does that happen? Never! I love Dr. Pol! 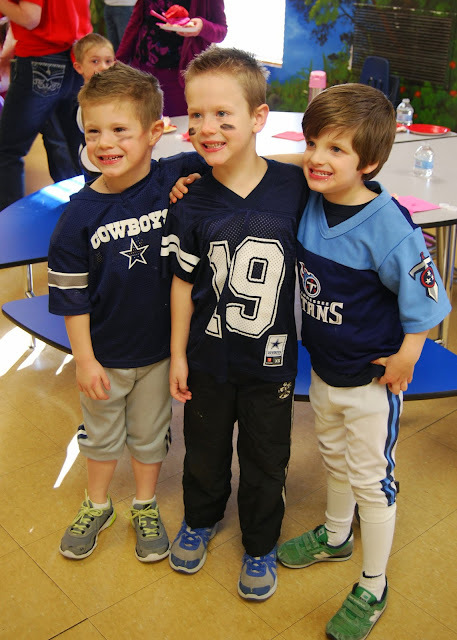 Can't wait to see how you add your special touch to Mason and GG's party!